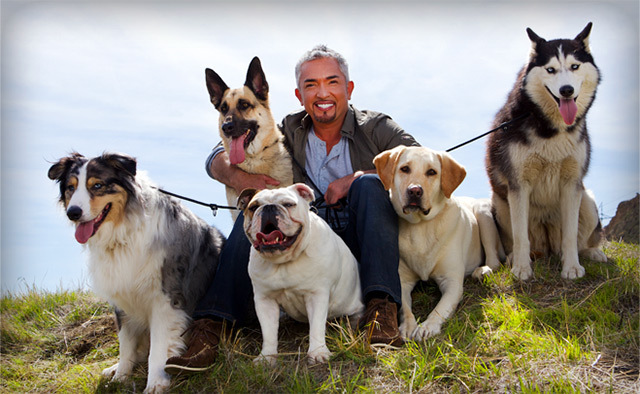 On April 29, 2018 Cesar Millan will visit the Czech Republic again. It is described as a genius expert "Dog Whisperer", who can re-educated each dog with trust, respect and love. 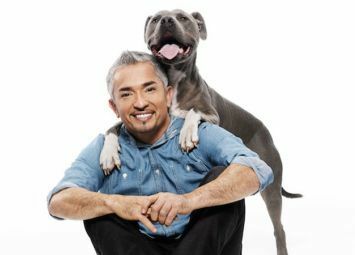 During the evening, the most popular dog trainer Cesar Millan will share with the audience a lot of valuable experience from his more than twenty five years experience with dogs. Shows eg. To bring a new dog into the household, as based on trust, respect and love the dog to establish a strong relationship and how to prevent its disobedience. The program will be interpreted into Czech.